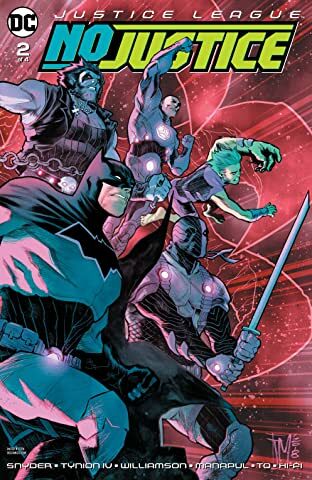 DARK NIGHTS: METAL left the DCU transformed in ways both terrifying and wondrous—and only the Justice League is strong enough to face the threats to come...or are they? 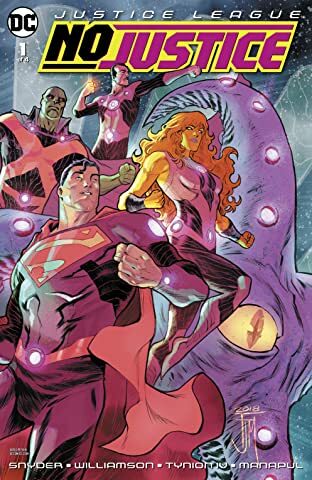 Four giant beings comprised of the universe's major energies—Mystery, Wonder, Wisdom and Entropy—who sustain their life force by devouring planets are on their way to destroy the planet of Colu. 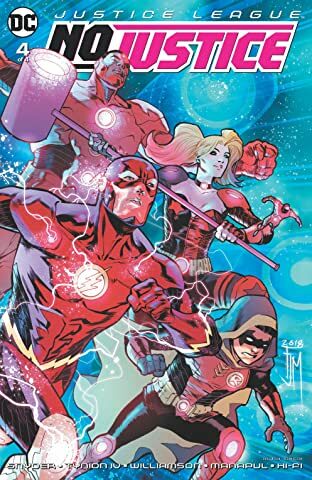 The only way to take down this unimaginable threat is for the superhero teams of Earth to forget everything they thought they knew and form new alliances. 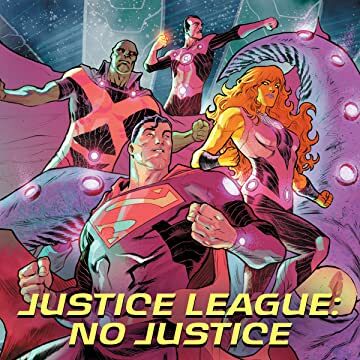 What secrets of the cosmos will Superman, Martian Manhunter and Team Mystery discover? 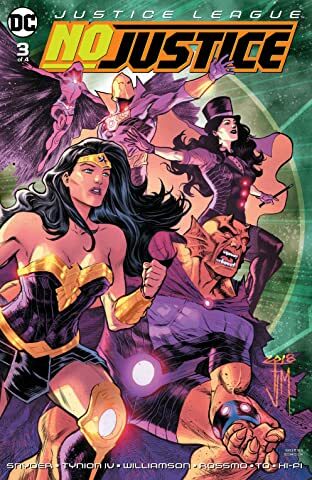 Will Zatanna, Wonder Woman and Team Wonder awaken alien magic they cannot put back to sleep? What can Harley Quinn possibly have to teach the rest of Team Wisdom? 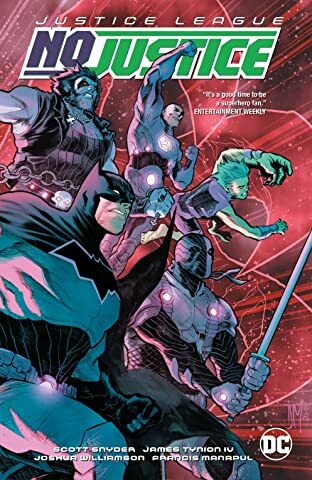 And most importantly...why the heck is Beast Boy on Team Entropy with Lobo and Batman? Find out all this and much more in the most exciting, bombastic event of summer 2018!